Vada Chennai vs Seema Raja Box Office Clash On The Cards? 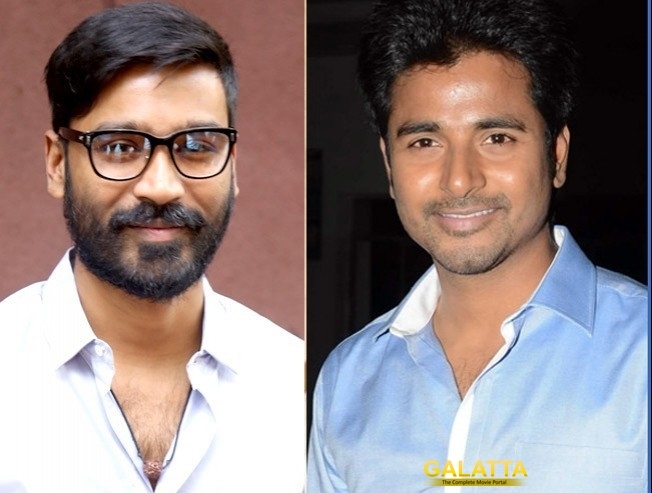 Both Dhanush and Sivakarthikeyan have carved a niche for themselves with their films and their performances thereby amassing a massive fan following over the years. Although the former’s experience is his forte, the latter has risen to the top in quick time unlike any other star in recent times. This now brings us to a point where we have a possibility for both Dhanush and Sivakarthikeyan competing on the same stage and on the same date. 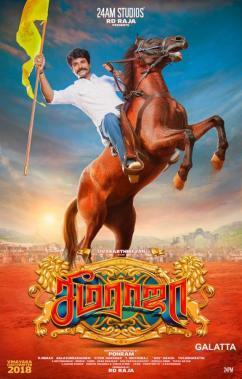 As known already, Sivakarthikeyan’s Seema Raja opposite Samantha alongside Simran and Napoleon in supporting roles and, Keerthy Suresh in a cameo under Ponram’s direction being produced by RD Raja’s 24 AM Studios banner with music by D. Imman has been announced for release on the auspicious occasion of Vinayagar Chaturthi on September 13, 2018. 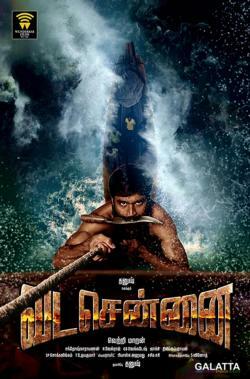 Meanwhile, Dhanush announced on Twitter yesterday the teaser launch date as well as the theatrical release plans for his upcoming action gangster drama, Vada Chennai, directed by National Award-winning filmmaker Vetrimaaran under the joint production of Wunderbar Films, Grass Root Film Company and Lyca Productions banners with music by Santhosh Narayanan. While Vada Chennai’s teaser will be launched on July 28 on Dhanush's birthday and the theatrical release announced for September, it now remains to be seen if the action gangster drama is being set up for a clash with Seema Raja. Both these films are genres apart as Seema Raja has been billed as an action dramedy with an ensemble comedy cast featuring names like Yogi Babu, Sathish, Soori, Manobala and even actress Keerthy Suresh in a cameo role. Vada Chennai, on the other hand, boasts of a powerhouse acting talent for the star cast which includes Aishwarya Rajesh, Andrea Jeremiah, Samuthirakani, Ameer, Kishore, Karunas, Daniel Balaji among others. It must be noted Dhanush and Sivakarthikeyan’s films have not competed at the box office till date and based on the theatrical release plans for Vada Chennai, the likelihood for a clash as such seems quite high now.